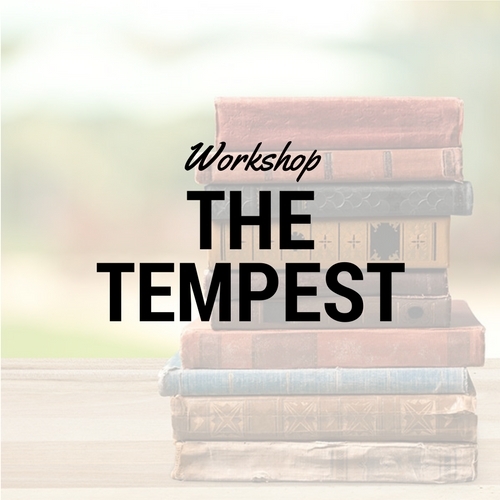 Shakespeare’s The Tempest: A 6-session workshop to explore one of Shakepeare’s last and most unique plays. Weekly webinars are 50 minutes long. Recordings are available for students who must miss a session. 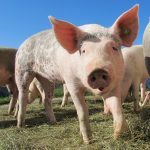 Categories: Summer 2019, Literature, Short Workshops, Fall 2017. Students will need an unabridged copy of The Tempest in the original text. Multiple versions are available in libraries, bookstores, and websites. 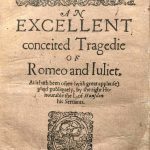 Aimed at students ready to read Shakespeare's original, unabridged tests. Open to all ages.